If Christmas is the most wonderful time of the year, what comes next? In my book, it's the Nordstrom Anniversary Sale. And before you roll your eyes, I do recognize the irony of a personal finance blogger spending money on (arguably) frivolous things. But just hear me out. I'm excited about the Nordstrom sale because it's the only one out there that discounts NEW merchandise, not old inventory. That means all the new fall and winter pieces are discounted right when they hit the shelves for the first time. Then they go back to full price for the rest of the season. Since my everyday budget has a discretionary spending category, I have a monthly pool I can spend "just for fun." 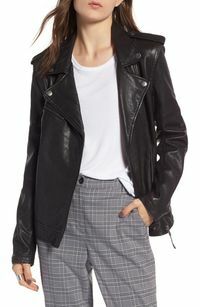 This month, I'm using the Nordstrom sale to pick up wardrobe staples that I'll wear over and over again: a leather jacket, a pair of riding boots, soft cardigans, a good pair of denim, suede booties. You know, the items that you find yourself wearing on repeat. Plus, it's the perfect way to get a head start on holiday shopping. There are plenty of fashion bloggers covering the Nordstrom Anniversary Sale, but I thought it would be interesting to share a finance blogger's perspective, plus the items I picked up this year. And for all my male readers, I'll be including my picks for the hubby, too. 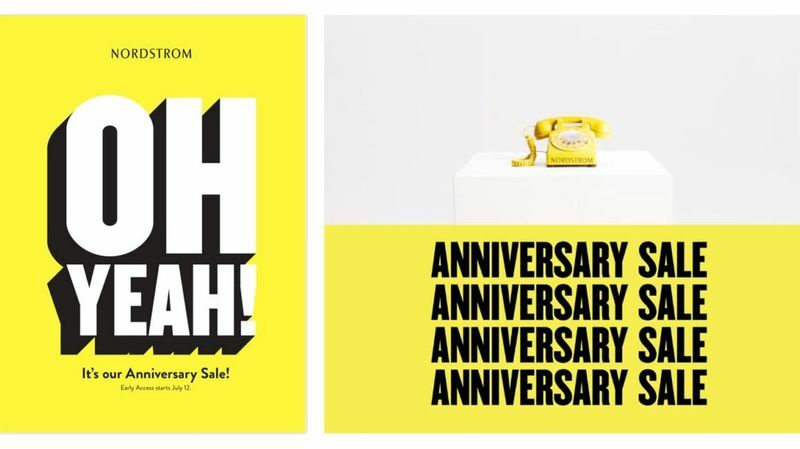 The Nordstrom Anniversary Sale is a once-a-year event and the only one of its kind. This year, Fall 2018 pieces will go on major sale before the season even begins. Once the sale ends, the items will be full price. If you have a Nordstrom card, you can shop the sale before it opens to the public. Early Access starts on July 12, and the sale opens to the public on July 20, running until August 5. Is it Worth Opening a Nordstrom Card to Shop the Sale Early? The most popular items sell out during Early Access and aren't always re-stocked. So, shopping the sale early is worth it if you have your heart set on specific pieces. The only constraint is that you must have a Nordstrom card (you don't have to pay with one, though). 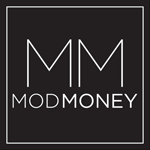 That brings me to the topic of retail store credit cards, which even earned their own ModMoney blog post. SPOILER ALERT: they aren't usually a good idea. But in this case, I ascribe enough value to Nordstrom Early Access to make it worth it for me. Plus, I took a secret little shortcut...I skirted the negative effects of opening a retail credit card by opening a Nordstrom DEBIT card. The issuer never had to make a hard inquiry, which would have hit my credit score. Plus, since a debit card draws straight from my checking account, I have no option but to treat this card like cash. And if you've hung around here long enough, you know that's the number one rule for responsible credit cardholders. Treat your cards like cash. Now comes the fun part! These are the staple pieces I picked up from the sale this year. Seriously elevating my casual wear with this piece. Love this twist (pun intended) on a basic thermal. It was time to replace my 8-year-old jeans with a hole worn through them (not the on-purpose kind of hole). Can't wait to wear these all year round. 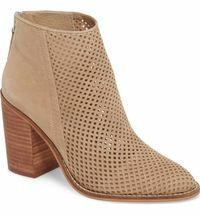 A versatile little bootie is a year-round closet staple, in my opinion. 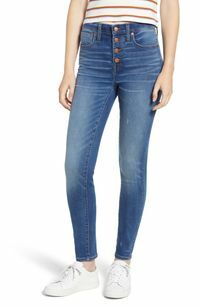 Wear them with cutoff shorts in the summer and with leggings, jeans, skirts and dresses when it cools down. 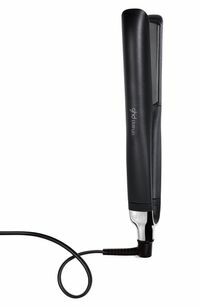 This is the best flat iron I have ever owned, and it's on major sale! It's rare that I don't have one of these candles burning in my home or in my office. Their scents are as timeless as they are warm and complex. My absolute favorite! This olive suede moto is my new fall favorite! 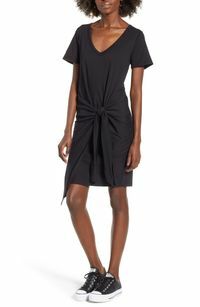 I'll be pairing it with skirts for date nights or jeans for casual Fridays at work. Confession: I don't own an everyday watch. Now I do! And to say I'm obsessed is an understatement. 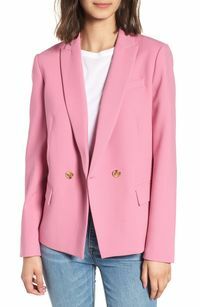 This classic J.Crew blazer always sells out fast. It also comes in gray, black, and navy for all my fellow neutral-lovers. A work-appropriate dress that's under $32? And I can also wear it with sneakers? Um, yes please. Speaking of sneakers...the obsession is real, and I refuse to take these off. That's all I have to say. This pretty little thing is the latest addition to my work wardrobe! Perfect for any season. Meet my new go-to little black dress. 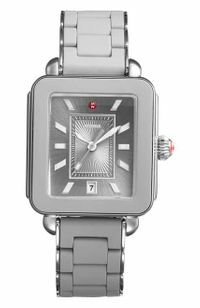 Pretty, classic, and under $85! I'm already planning to go straight from yoga to brunch in this tank. Love it for under $30! I have lived in these Zella leggings since I first discovered them four years ago. Always need to restock when they're under $34! When I buy clothes for my husband, I always enlist the help of my dapper, always perfectly put-together friend. 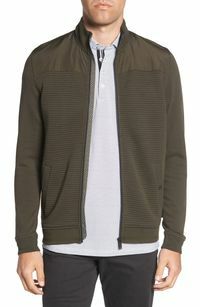 For this post, I asked him to round up his favorite pieces from the Nordstrom sale. And they are GOOD! 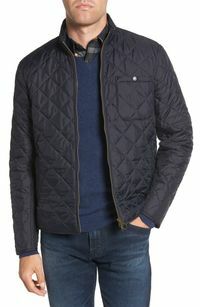 Love this classic, quilted, water-resistant jacket for any guy. Chris loves the Mizzen + Main line because it's so low-maintenance! 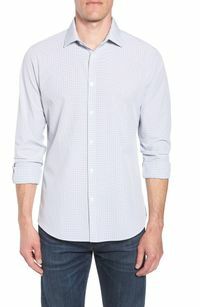 These shirts are perfect for work or weekend wear. And the best part? You can toss them in the wash, and they won't wrinkle. 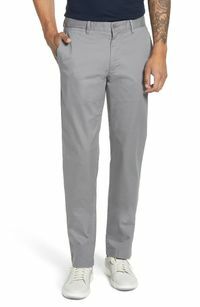 This is your basic, everyday kind of pant and comes in khaki and dark teal blue. Great for any season. 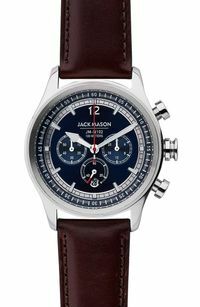 If you're looking for a sleek, timeless, everyday watch without spending a fortune, Jack Mason is your guy. Is it weird that I want to buy this for myself? I bought these for Chris during last year's Anniversary Sale, and they have gotten more use than any other shoe in his closet. 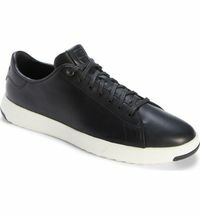 This black pair is a new addition, and I'm also eyeing the fire brick shade (early Christmas gift?). I'm trying to convince Chris, as we speak, that he needs this jacket. He already has an olive trench, but he needs both, right?! Please send help. 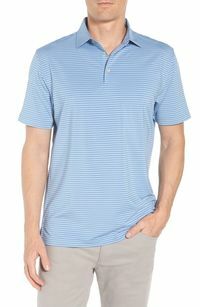 For $55, you can't beat the price of these easy, every day polos from a highly-valued brand. 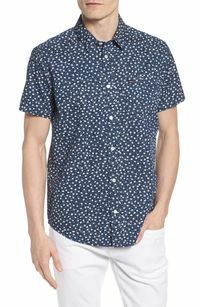 For the guy who wants to elevate his casual wear game, I love this unexpected print on such a classic template. If there's anything I've learned as I head toward my 30th year, it's that skincare is key to preventing fine lines and wrinkles. 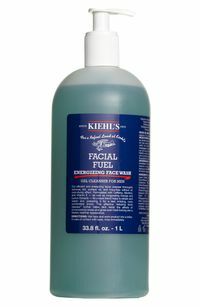 I've enticed Chris to follow suit, and this energizing face wash kicks off his regimen. Did you shop the Nordstrom Anniversary Sale this year? Drop me a comment—I'd love to know what you picked up. Happy shopping, y'all!